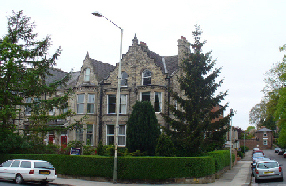 Harewood Lodge is a family owned and managed guest house. Offering guest’s excellent quality accommodation at an affordable price and is furnished to a high standard , with a warm and friendly atmosphere. A full English breakfast is included with room bookings and special diets catered for by prior arrangement. 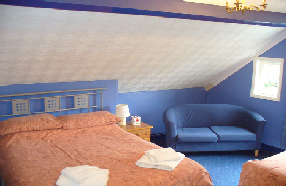 All rooms are en-suite or have a private bathroom.